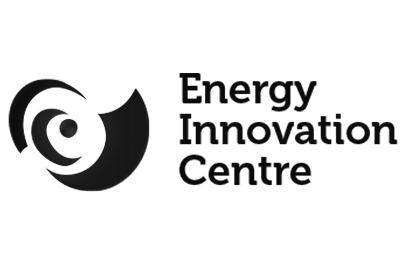 The EIC (Energy Innovation Centre), set up by the UK energy regulator OFGEM, was charged with stimulating collaboration across the Energy Industry. 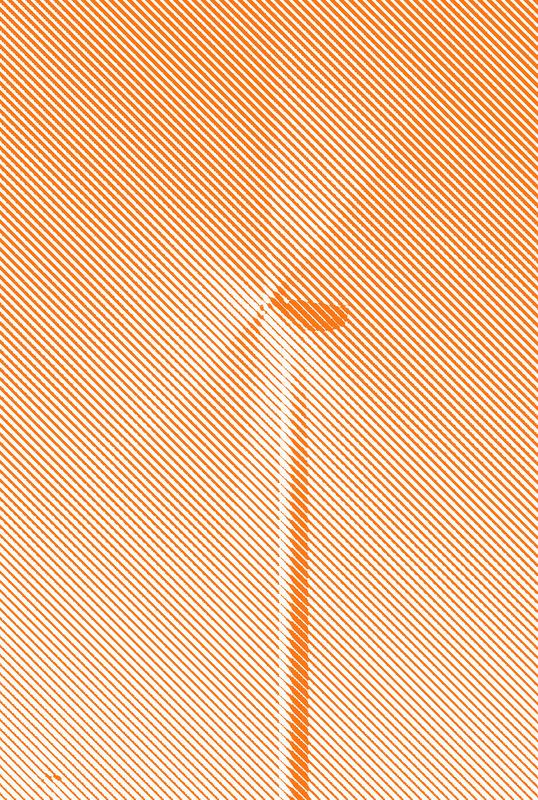 The UK’s 9 energy networks, however, lacked an optimal innovation model, leading to duplication, inefficiency, and poor outcomes. 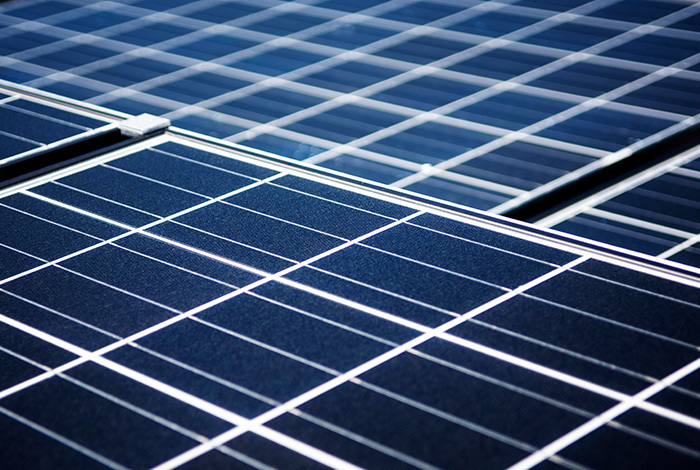 The resources and technologies to deliver better energy solutions existed, but the industry struggled to identify and reach potential customers. We were brought on board to help define and deploy the capabilities needed to transform the industry. The UK energy landscape is dynamic and technically innovative, but also highly fragmented. Expensive and unfamiliar solutions are accompanied by either too little or too much information, and there is a distinct lack of relevant and trustworthy advice. This leaves the consumer confused and feeling unequipped to navigate this unknown category. 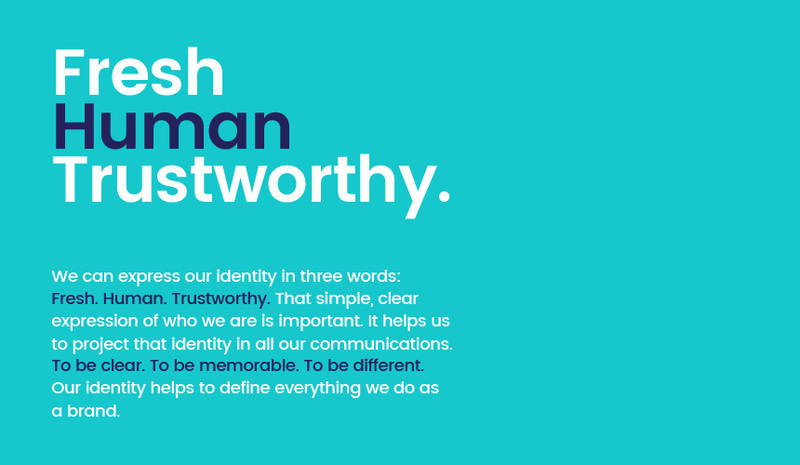 Our strategy focused on connecting three disparate groups — consumers, industry installers and providers, and investors — to remove the barriers of entry keeping consumers from taking action. 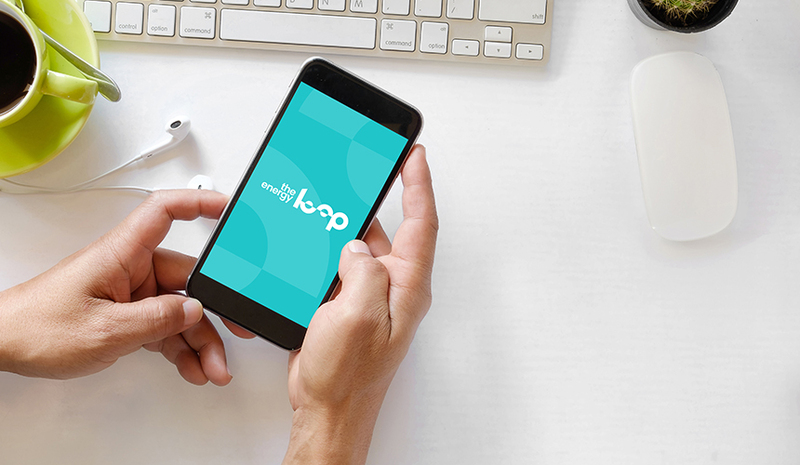 Using an iterative and agile ‘test and learn’ process, we developed The Energy Loop, a digital service that makes it easy for people to discover and install the best energy improvements for their home, saving them money in the process. 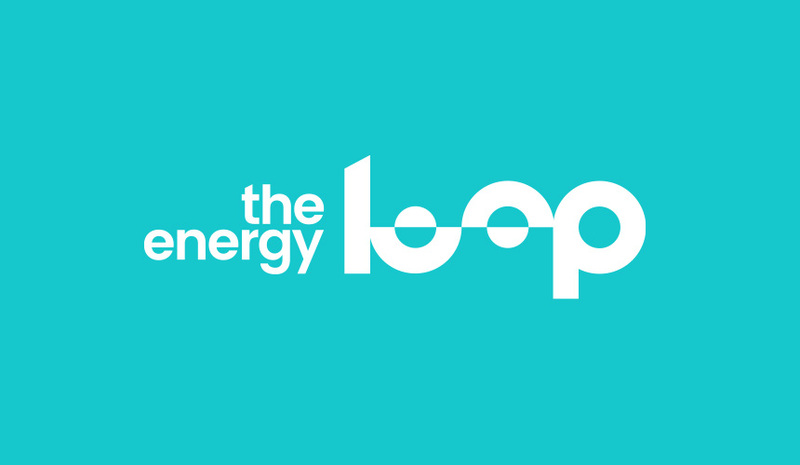 The Energy Loop represents a new business model for the industry that has clear benefits for both sides. 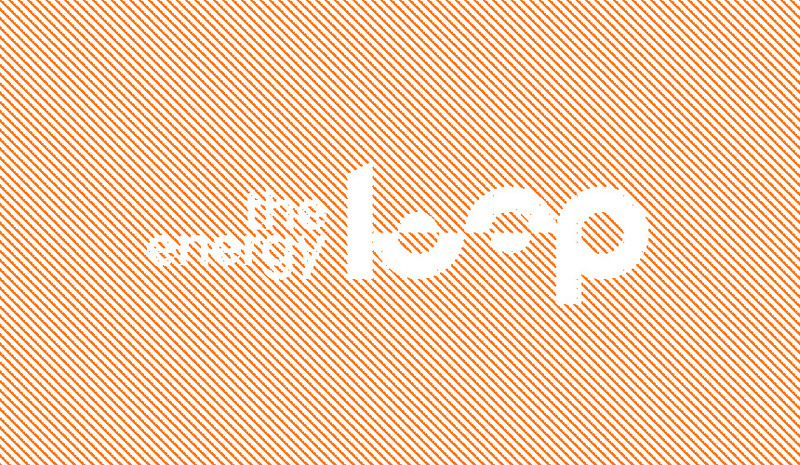 The Energy Loop represents a new business model for the industry that has clear benefits for both sides. 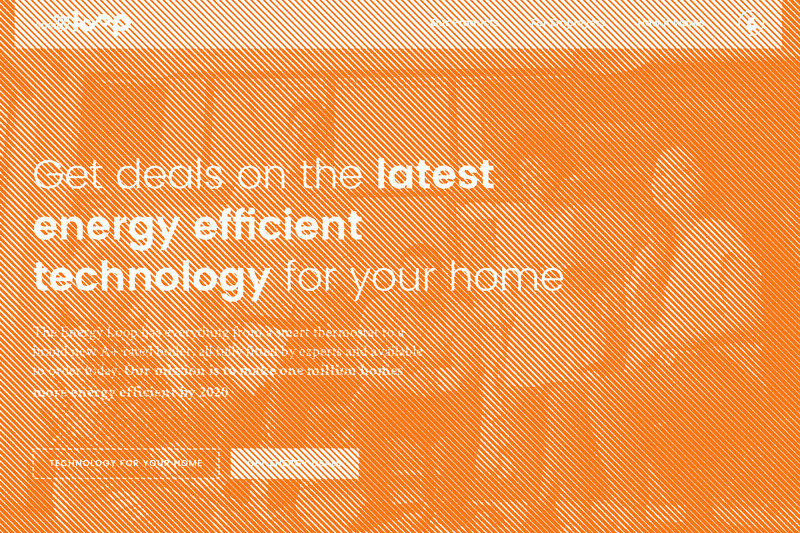 For consumers, it drives choice and understanding, transforming how people across the UK access the most efficient energy options for homes, small communities, and local generation schemes. At the same time, the networks gain access to unprecedented insight into what makes energy improvement schemes work, get visibility of where demand is being met — and not — and access to real-time data on the impact of energy efficiency policies. 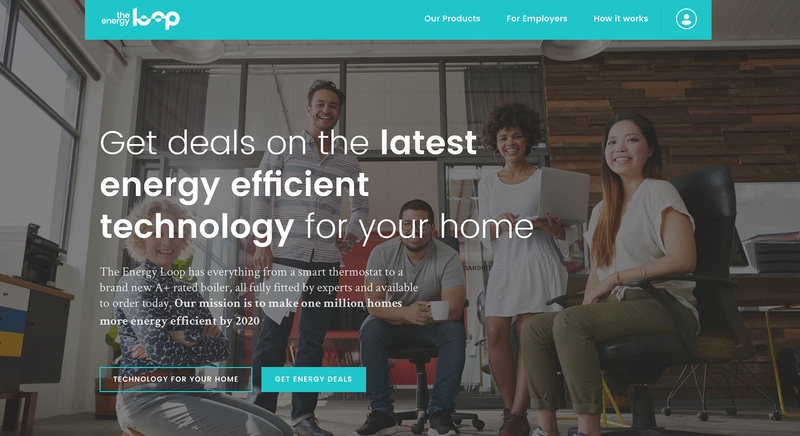 Fahrenheit 212 is currently helping launch this new venture in beta across the UK.